USB Super-BluDrive is the ultimate companion for your Mac laptop or desktop and easily fits or hides anywhere you tell it to. 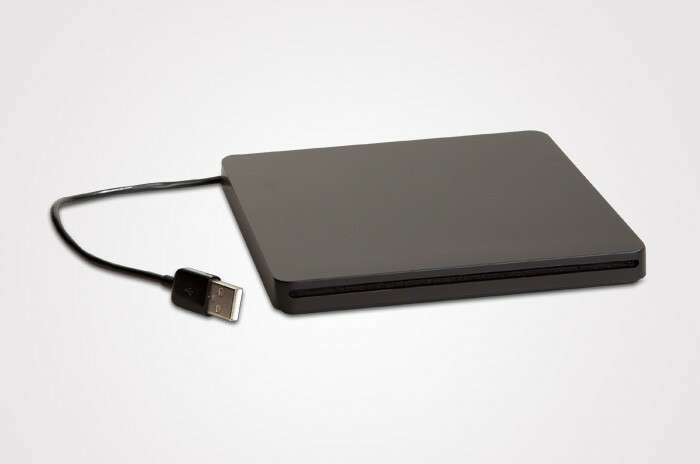 Sleek and elegant, the MCE Fovea Extreme Blu-ray/DVD/CD Recordable USB Drive connects directly to your MacBook Pro with Retina Display and allows you to watch Blu-ray titles in all their stunning high definition and magnificence precisely the way they were meant to be watched. 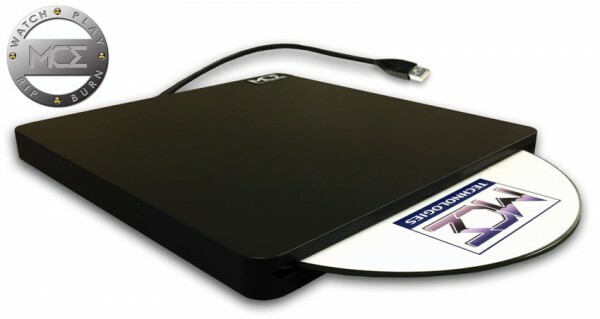 The MCE Fovea Extreme also records onto Blu-ray media so once you are finished editing your high definition masterpieces you can record them onto Blu-ray discs and watch them on standard set-top Blu-ray players or record data, images, music, or video onto Blu-ray Discs for distribution or archival purposes. The MCE Fovea Extreme is also compatible with the MacBook Air, Mac mini, or ANY other MacBook Pro, MacBook, iMac, or Mac Pro. The MCE Fovea Extreme features a single USB cable attached to the drive and, for times when you need more reach, we include a 3 foot (1m) USB extender cable. At less than a pound, it travels light and fits neatly into your laptop case your any travel bag. It is bootable, great for installing software, and plays and burns Blu-ray (BD) Discs, DVDs and CDs.